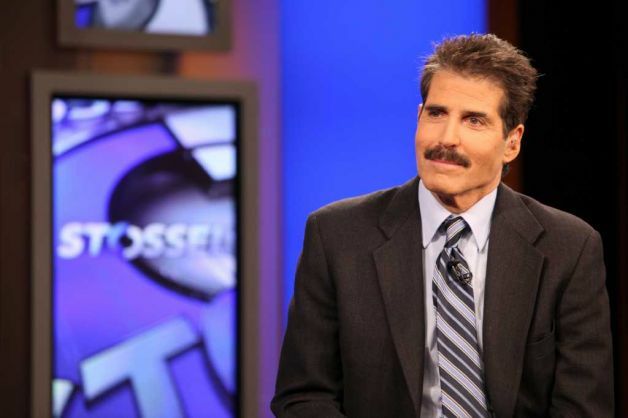 Great blurb from Sean Hannity’s show with John Stossel talking about the Atlas Shrugged movie. Hannity talks about how cultural works like music and movies can have a strong effect on people’s perceptions of government because they appeal to the emotions. The relevant part comes at around the 3 minute mark.